To inspire a life-long love of learning through enrichment programs that stimulate intellectual promise, awaken individual creativity, and foster academic achievement. Inspiring a life-long love of learning through enrichment programs that stimulate intellectual promise, awaken individual creativity, and foster academic achievement. 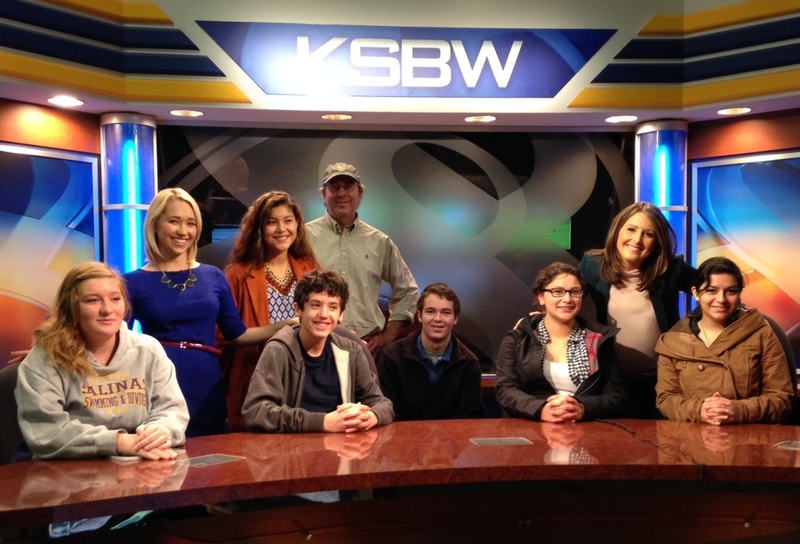 Members of Monterey County Young Journalists, in a class taught by Peter Funt, visit KSBW-TV in Salinas. The Lyceum's Academic Events include Mock Trial, Model UN, History Day, Spelling Bee, and Expanding Your Horizons. 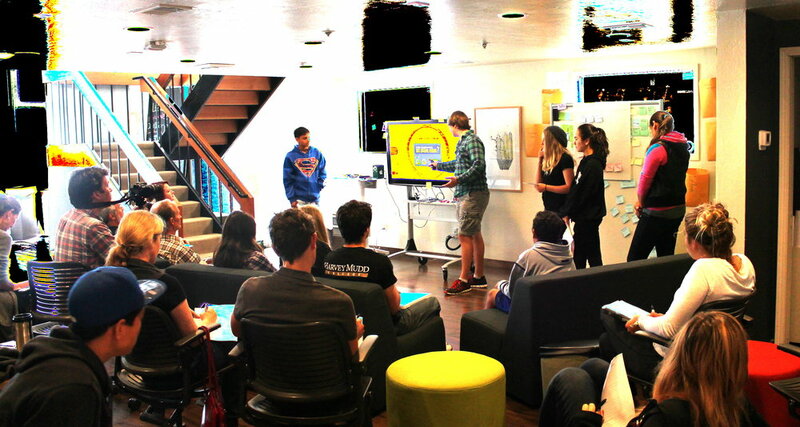 These events offer unique opportunities to students and develop their skills in public speaking, debate, analysis, group dynamics, presentation, and research, in supportive and creative environments. Students of the Lyceum can take courses in anything from rocketry to botanical art. Enrichment classes are offered primarily in the Fall and Spring months. We also offer programs specifically geared towards Home School students. Learn everything from Digital Photography to Mural Painting! We keep class sizes small so students get plenty of individual attention and instruction. Summer Camps are a great opportunity for students to explore new areas of interest and develop friendships that can last a lifetime! 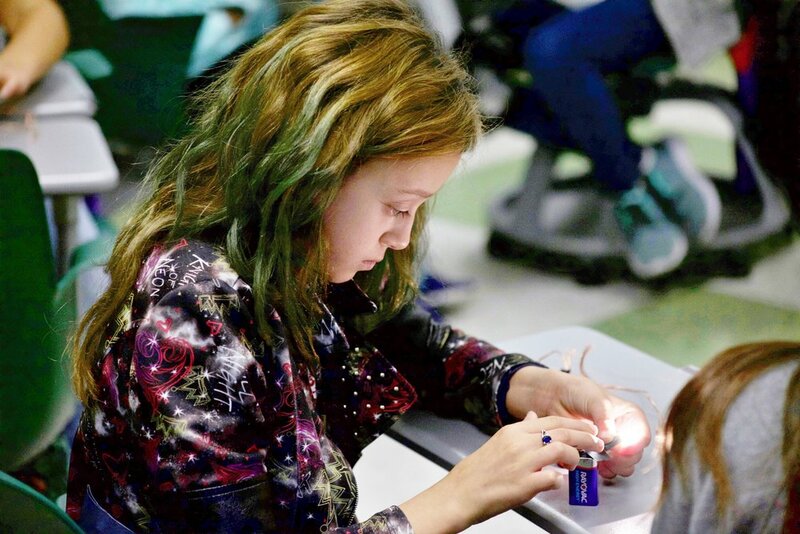 The Lyceum of Monterey County seeks to engage students in unique and rewarding programs in a broad spectrum of subjects to encourage their love of learning new things! Our Mission is to inspire a life-long love of learning through enrichment programs that stimulate intellectual promise, awaken individual creativity, and foster academic achievement. The Lyceum has been offering educational programs to the local community for over 60 years.